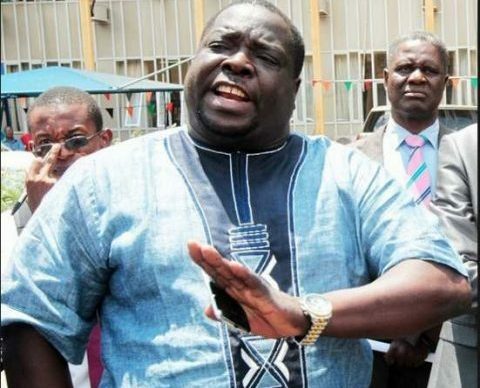 FORMER Roan member of parliament Chishimba Kambwili has applied for leave to commence judicial review proceedings in the Lusaka High Court to challenge Speaker Patrick Matibini’s decision to declare his seat vacant for alleged crossing of the floor. Kambwili commenced the action after he discontinued the petition he filed in the Constitutional Court last week in which he wanted the Speaker’s declaration of his seat vacant to be declared null and void. Kambwili asked that if the court grants him leave to challenge the Speaker’s decision, it should operate as a stay of Dr Matibini’s decision, pending determination of the matter. Kambwili wants the court to declare that the purported decision by Dr Matibini to declare his seat vacant does not conform with the provision of the Constitution and that it was therefore illegal, unreasonable, procedurally improper and unconstitutional. He wants the court to quash Dr Matibini’s decision to declare his parliamentary seat vacant and also that ECZ’s appointing of April 11, 2019 as the date for the by-election in Roan parliamentary constituency be also quashed. nomination papers from the aspiring candidates. Kambwili’s seat was declared vacant on allegation raised by Malambo PF member of parliament Makebi Zulu on February 21 that the former had crossed the floor. written communication whenever a need for communication had arisen. nomination papers filing by all aspiring candidates.